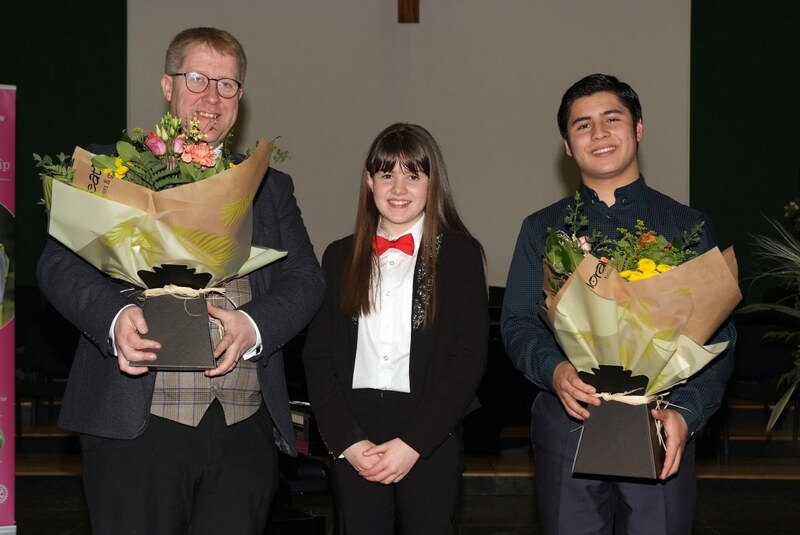 The final of the 2019 Northern Ireland Young Musician Competition was held in the Great Hall in Campbell College, Belfast on Saturday evening 06 April, and the standard of playing and of musicianship was outstanding - a great tribute is owed to the young people, their families and to their tutors. 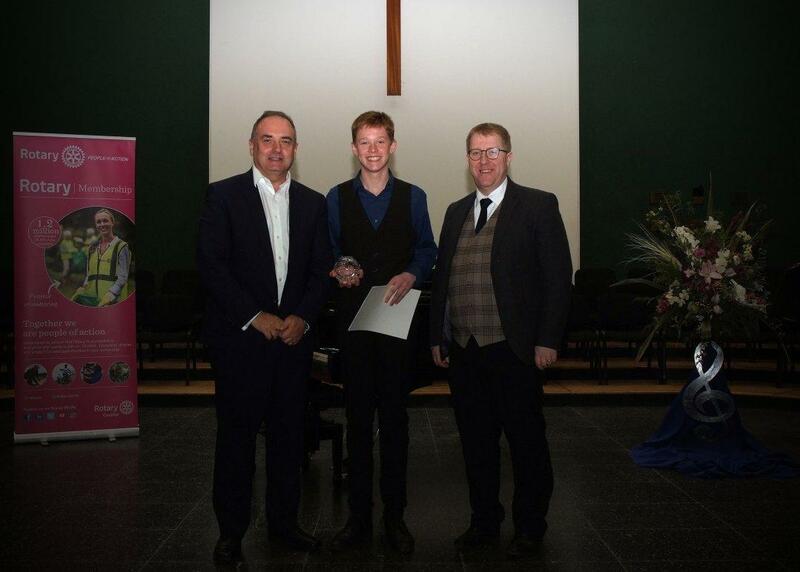 This year’s winner was pianist Rowel Friers from Sullivan Upper School. Rowel played the Lizst/Horowitz arrangement of Saint-Saens’ Danse Macabre. 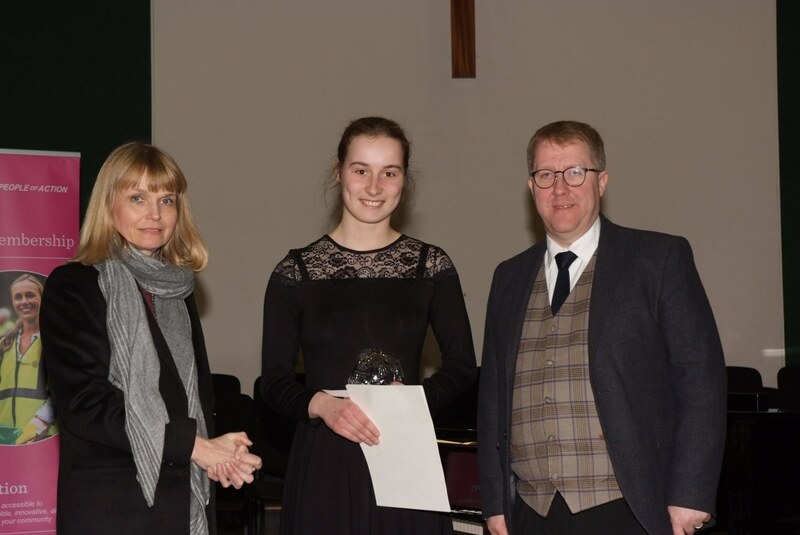 Runner-up was violinist Julie Piggott from Wallace High School, who played the first movement of Konzert Op. 48 by Kabalewski, and trombonist Jack Myles from Regent House Grammar School was placed third having played Bozza’s Ballade. 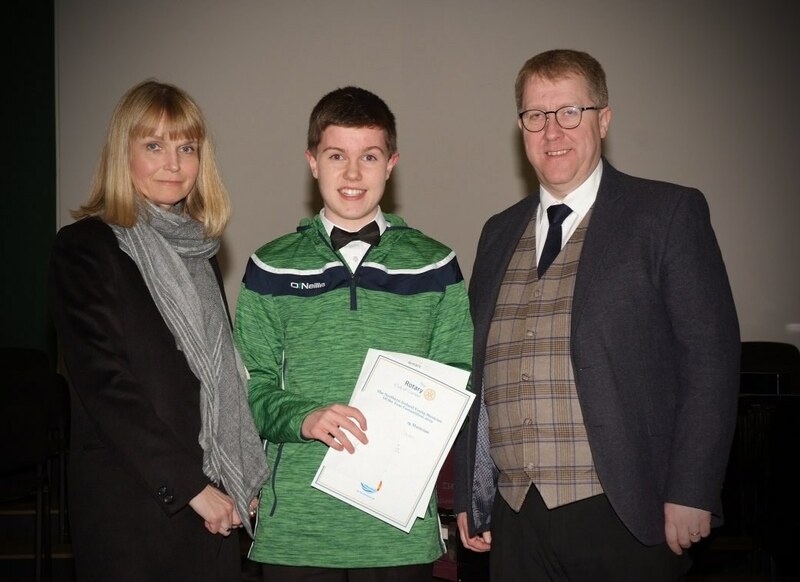 Fourteen year-old pianist Christopher McDonald from the Royal Irish Academy of Music was declared the most promising under-sixteen year-old, having played Romance in Db by Sibelius and Fantaisie – Impromptu by Chopin. The adjudicator was Johnathan Rea who studied music at Cambridge, where he sang in the University Chamber Choir and studied piano with Peter Pettinger. He held choral and instrumental awards and won the Rima Alamuddin prize for piano performance. Jonathan is Creative Director and Chief Executive of New Irish Arts, whose choir, orchestra and youth choir perform at over 20 events per year. Jonathan is increasingly in demand as a writer and speaker, occasionally contributing to programmes like Radio 4’s Prayer for the Day and Morning Service. He enjoys adjudicating at music competitions because he finds it immensely satisfying to play a part in helping people pursue their musical potential. 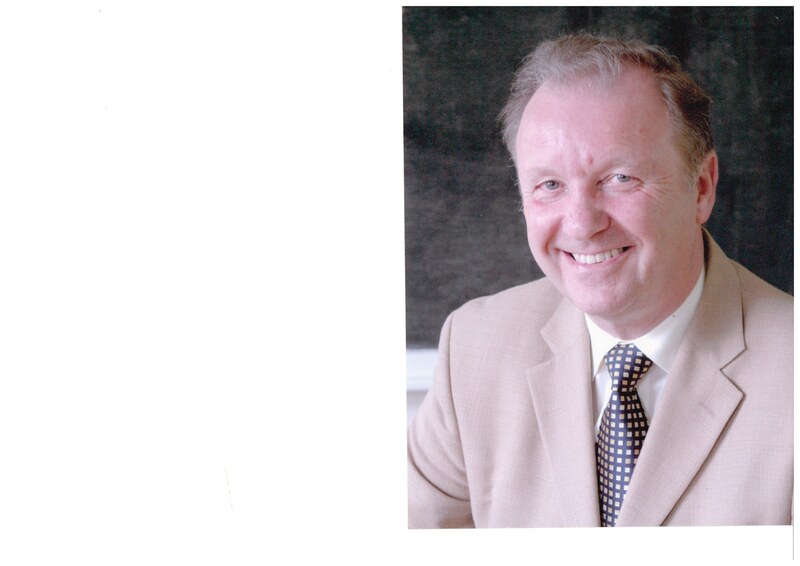 He is an accredited adjudicator with the British and International Federation of Festivals. The audience was treated to 14 performances from a wide range of instruments – piano, French horn, cello, harp, flute, trombone, recorder and violin. There was also prize money to the value of £500, £200 and £150 for the winner, runner-up and third resp. All contestants received a certificate with their adjudication, and all will have the opportunity to avail of a master class at a future date. Our adjudicator for the heats was Brian Agus. Brian Agus taught for 7 years in secondary and primary schools in his native West Yorkshire, before joining the staff at the Belfast School of Music, where eventually as Head of Department the Singing, Organ, Percussion and Guitar Departments, then the Saturday morning Junior Music Centre, came progressively into his portfolio. For the last 11 years of his 43-year teaching career he was Director of the Music Service for the then South Eastern Education and Library Board. We are also indebted to our accompanist Michael Harrison, Director of Music at Assumption Grammar School, Ballynahinch. Michael has given his services for a number of years and his willingness to be available before and during the competition is greatly appreciated. We are pleased to acknowledge the generous sponsorship of The Kerr Henderson Group and the Trustees of Dalriada.